Kruger Pest Control is a family owned Company operated by Mark Kruger and his son Brendan who have well over twenty years industry experience. At Kruger Pest Control our focus is to provide high quality personalised services that deliver outstanding results by using the best in integrated pest management methods; a combination of environmental correction and pest control methods. We have a high level of knowledge of our target pests habits and behaviour as well as intervention products, equipment and methods. Our approach delivers effective solutions to homes and businesses without compromising the living and work environments. 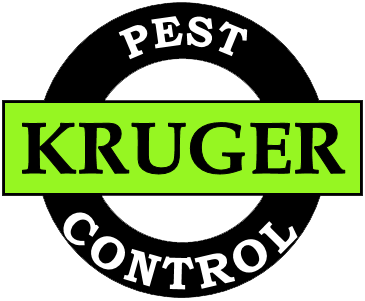 Kruger Pest Control provides a broad range of pest management services to household, commercial and industrial clients. These include, but are not limited to, cockroaches, ants, spiders, fleas, mosquitos and rodents. We have considerable expertise in termite management services and timber pest inspections for routine home owner and pre-purchase clients. Our services are supported by our “Service Commitment”. Our Service Commitment is that if you experience a persistent issue with a treated pest we will service the situation at no additional cost to you for the service period. For household services such as cockroaches, household ants, spiders to external walls and spiders internal our Service Commitment Period is usually for 12 months. Our termite management services can also include a Service Commitment Period which may be up to 60 months (terms and conditions apply).